Phil 08 Nov 2018 23:28 pm said.. Going back to 'Sausage Legs', I've heard that there's a feeling within the squad that he's the best 10 at the club. Faster over 60 yards than Charlie too apparently. Can kick with both feet as well - at the same time if necessary! Big enough to cover 4 or 5 n'all mind! 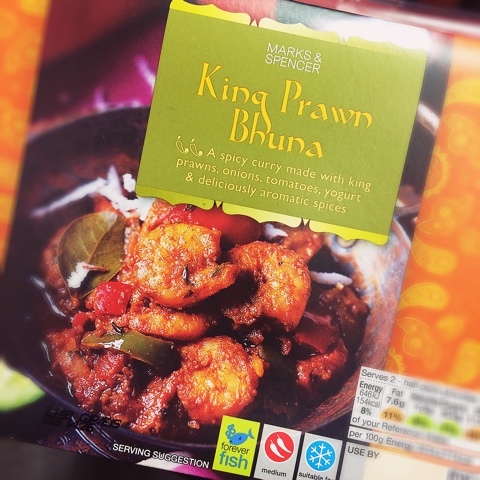 Sticki 09 Nov 2018 07:50 am said..
King Prawn Bhuna 09 Nov 2018 07:56 am said..
Mark from Stroud 09 Nov 2018 08:32 am said..
Mark Atkinson can win a game of Connect Four in only three moves. Peanutcoxy 09 Nov 2018 08:35 am said..
Glosteroldboy 09 Nov 2018 09:15 am said..
Clive's Pants 09 Nov 2018 10:08 am said..
With an eye to next week Tiger's team selection has given most senior players a further week off. Interesting! Big Red 09 Nov 2018 10:33 am said..
Clive's Pants wrote: With an eye to next week Tiger's team selection has given most senior players a further week off. Interesting! I think that's as strong as they can be at the moment! They'll most likely have Ford, Tuilagi, May, Youngs, Toomua and Polota-Nau away on international duty and possibly Holmes/Denton next week too. Veaniu is injured along with a couple of others I believe. I expect they'll bring in their two replacement half backs to start next week and possibly Spencer/Cole. Welly 09 Nov 2018 11:08 am said..
Cole, Spencer, Harrison and maybe Kalamfoni (Depending on Tonga but reckon he will play for us) will prob start next week. Denton isn't with Scotland due to Concussion issues. Hardwick is ahead of Joe Ford now so I expect him to be starting. Clive's Pants 09 Nov 2018 11:26 am said..
Yep - my bad. Totally forgot that other teams actually have their players picked for England.